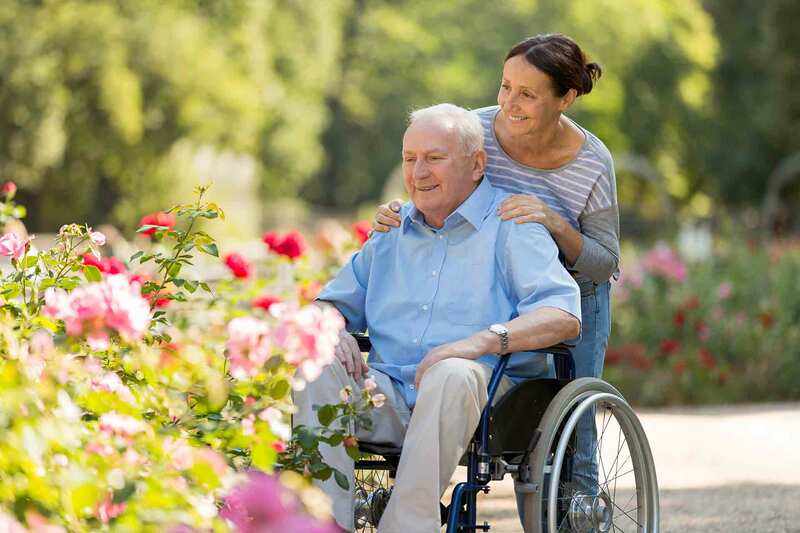 A Caring Heart Home Support Services is to promote the health, well-being and independence of clients. Enjoy a total peace of mind knowing that your loved one is in good hands through compassionate and personalized care at home. 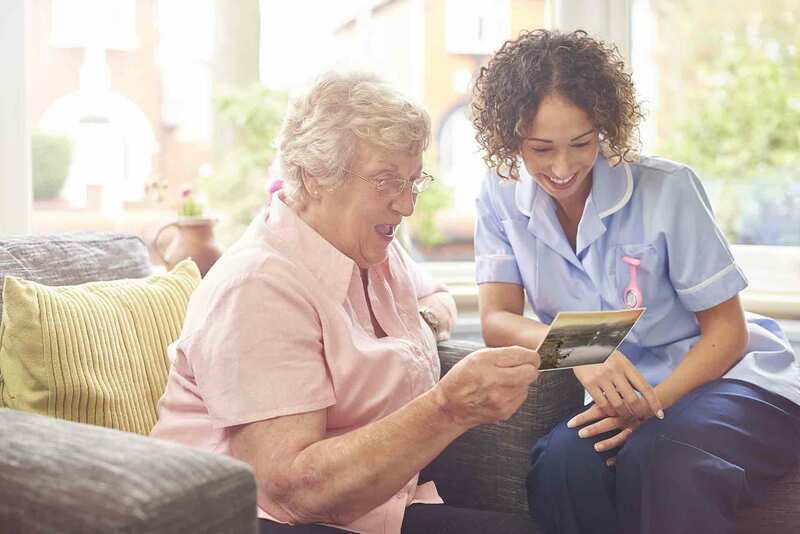 A Caring Heart personal and supportive care services will help relieve family caregivers of overwhelming demands while providing a peace of mind knowing your loved ones are kept safe and living independently in the comfort of their own home. 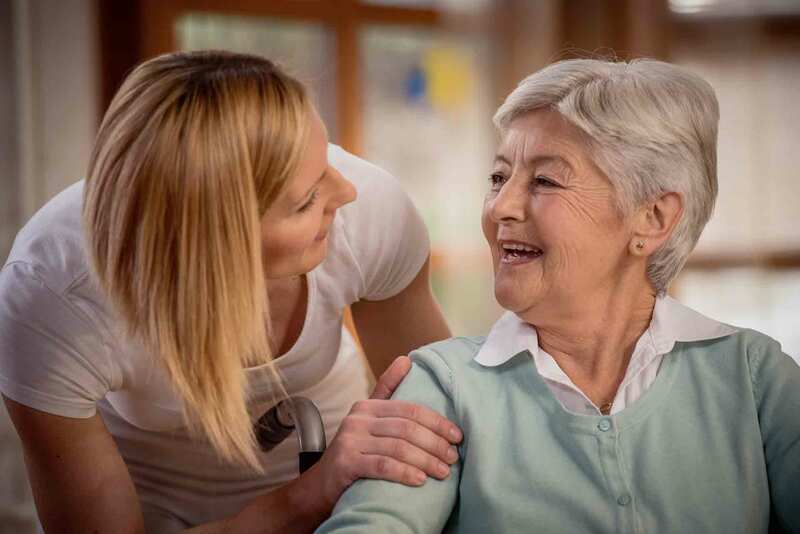 A Caring Heart Home Support Services achieves its Vision by providing excellence in non-medical health care and home management services in the Barrie area. We strive to promote the inherent worth and dignity of each of our clients. A Caring Heart understands that each person is different, and will have unique needs, preferences and expectations. Once we have a complete understanding of the background, lifestyle, current living and health circumstances, we will customize a service plan for you to consider. Copyright © 2016 A Caring Heart. All rights reserved. Designed and Developed by AMP'D Studio.